Idris Khan transforms the conceptual art of appropriation into an elegant and substantial meditation on the act of creativity. Appropriating icons of literature, music, and art, Khan methodically layers his material, whether it is Beethoven’s symphony, Milton’s Paradise Lost, or Bernd and Hilla Becher’s stylized sculpture of water towers. 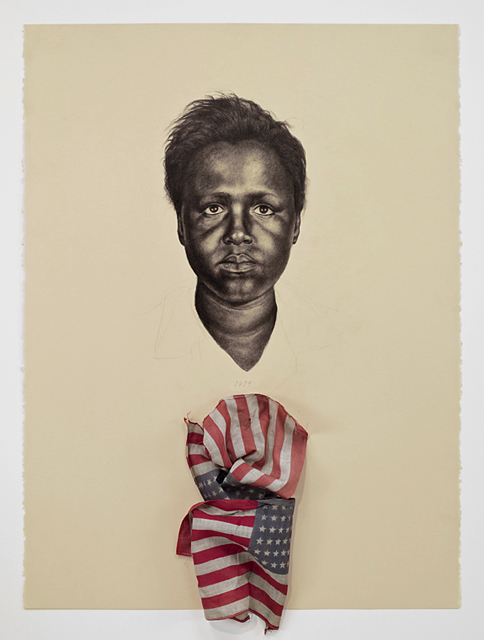 The process allows the artist to tease out certain areas adjusting the source material so that the soul of the piece is manifested in Khan’s accreted interpretation. For example, in Struggling to Hear… After Ludwig van Beethoven Sonatas, 2005, Beethoven’s entire series of sonatas becomes a dense wall of near blackness; a virtual illustration of the composer’s deafness. Khan’s work tests our experience of these other art forms; words and music are experienced sequentially, however the artist compresses time visually. Photographic iconography such as Bernd and Hilla Becher’s water tower series—a body of work based on the inherent nature of recurring form—layer upon one another and ultimately create a ghostly animation describing the ‘essence’ of the form rather than each individual tower. Born in Birmingham in 1978, Khan lives and works in London. Solo exhibitions of his work have been mounted at the Gothenburg Konsthall, Sweden (2011), the Museum of Contemporary Canadian Art (2009), and K20, Düsseldorf (2008). His work has been exhibited at Forum d’art Contemporain, Luxembourg (2008), the Victoria and Albert Museum, London (2006), the San Francisco Museum of Modern Art (2006), and the Helsinki Kunsthalle (2005). His work is included in the collections of the National Gallery of Art, Washington, D.C., the San Francisco Museum of Modern Art, Centre Pompidou, Paris, and the Solomon R. Guggenheim Museum, New York City, among others. Most recently, Khan was commissioned to design a permanent public monument for the new Memorial Park in Abu Dhabi. The sculpture will be unveiled in late November 2016. Red has more personal associations than any other color. Recognized as a stimulant, red is inherently exciting and the amount of red is directly related to the level of energy perceived. Red draws attention and a keen use of red as an accent can immediately focus attention on a particular element. 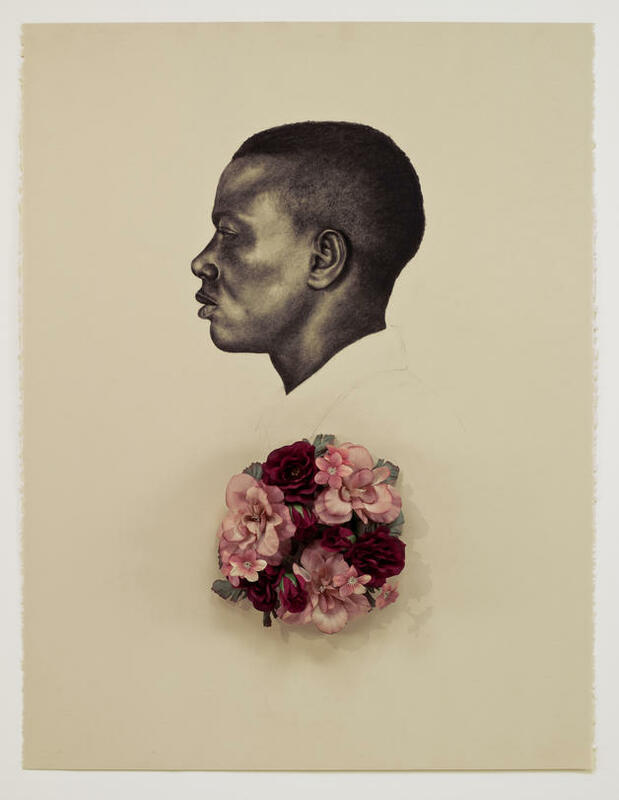 Whitfield Lovell is an artist whose poetic and intricately crafted tableaux and installations document and pay tribute to the passage of time and to the daily lives of anonymous African-Americans. Inspired by images from his archive of photographs, tintypes, and old postcards from the end of the Civil War to the beginning of the civil rights movement, Lovell provides these obscure figures with identity and dignity. He creates meticulously rendered, life-sized, charcoal portraits on such wooden objects as sections of walls, fences, or barrels, evoking a haunting sense of their presence. He places these portraits in the context of found, everyday objects — including frying pans, spinning wheels, bed frames, clocks, irons, and musical instruments — to reveal the individual through items related to his or her life. These compelling and seemingly simple installations are informed by contemporary art practice as well as folk art, vernacular art, and the physical conditions of marginalized communities. Creating remarkably elegant works, Lovell evokes memories of the past while transcending the specifics of time and space. Whitfield Lovell received a B.F.A. (1981) from the Cooper Union School of Art. He taught at the School of Visual Arts in New York from 1987 to 2001 and has been a visiting artist at such institutions as Rice University (1995), the Skowhegan School of Painting and Sculpture (2001), and the Contemporary Art Center of Virginia (2002). 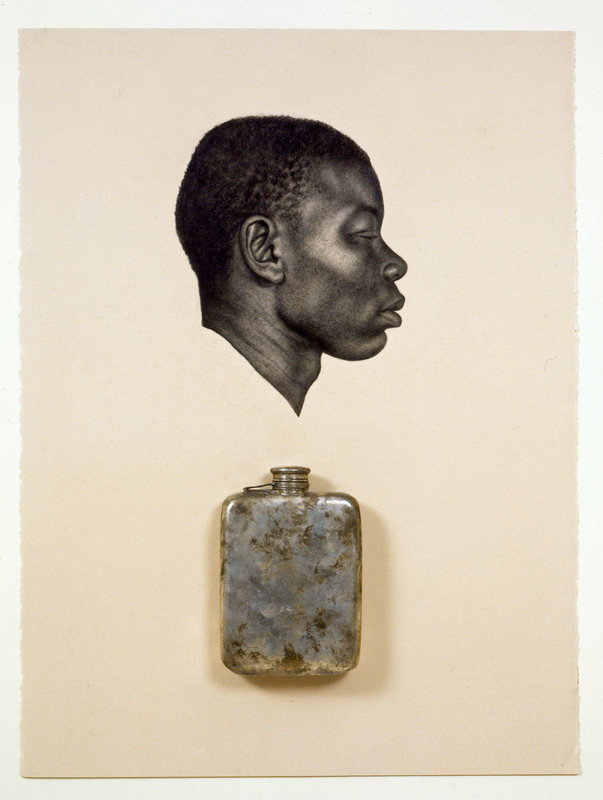 Lovell’s work has appeared in numerous solo and group exhibitions at national venues such as the Seattle Museum of Art, the Smithsonian American Art Museum, the Whitney Museum of American Art, and the Metropolitan Museum of Art. Brazilian-born, Brooklyn-based fine artist Vik Muniz has exhibited his work all over the world. Using unexpected materials to create portraits, landscapes and still lifes — which he then photographs — he delights in subverting a viewer’s expectations. Because he’s self-effacing, frankly open and thought-provoking, all at the same time. Vik Muniz’s explorations into the power of representation and his masterful use of unexpected materials such as chocolate syrup, toy soldiers and paper confetti mean that his resulting images transcend mere gimmickry. Muniz is often hailed as a master illusionist, but he says he’s not interested in fooling people. Rather, he wants his images to show people a measure of their own belief. Muniz has exhibited his playfully provocative work in galleries all over the world and was recently featured in a documentary entitled “Waste Land,” screened at the 2010 Sundance Film Festival. The film follows Muniz around the largest garbage dump in Rio de Janeiro, as he photographs the collectors of recycled materials in which he finds inspiration and beauty. Describing the history of photography as “the history of blindness,” his images simply but powerfully remind a viewer of what it means to see, and how our preconceptions can color every experience. 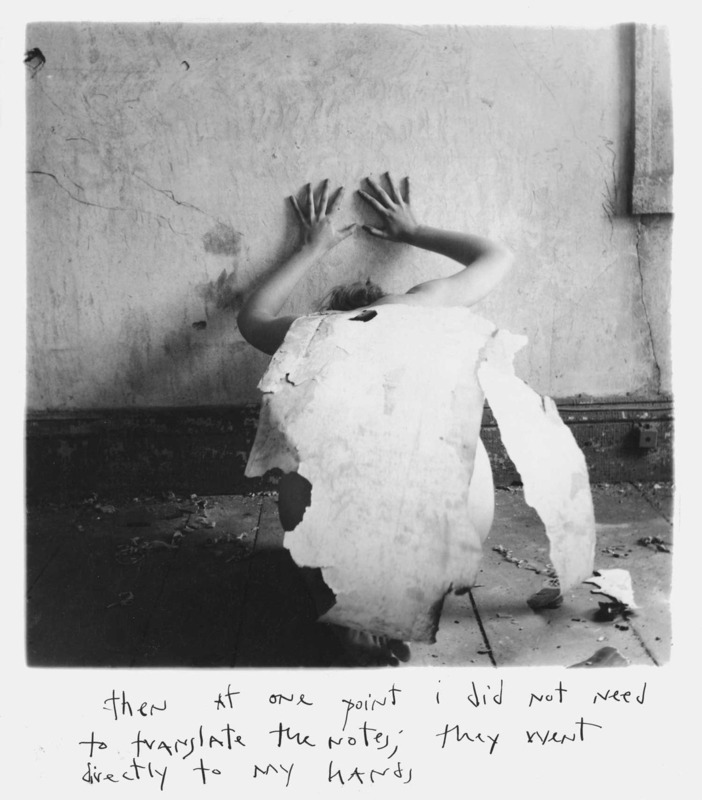 At the age of thirteen Francesca Woodman took her first self-portrait. From then, up until her untimely death in 1981, aged just 22 she produced an extraordinary body of work (some 800 photographs) acclaimed for its singularity of style and range of innovative techniques. Woodman studied at Rhode Island School of Design, from 1975 – 1979, receiving a grant to spend a year in Rome to continue her studies. Whilst there she produced an extensive body of work and had her first solo exhibition at a bookshop and gallery specializing in Surrealism and Futurism. Since 1986, her work has been exhibited widely and has been the subject of extensive critical study in the United States and Europe. Woodman is often situated alongside her contemporaries of the late 1970s such as Ana Mendieta and Hannah Wilke, yet her work also foreshadows artists such as Cindy Sherman, Sarah Lucas, Nan Goldin and Karen Finley in their subsequent dialogues with the self and reinterpretations of the female body. 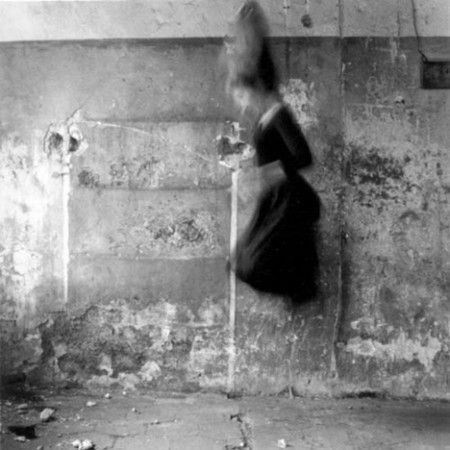 Born in 1958 in Denver, Colorado, Francesca Woodman lived and worked in New York and Italy until her death in 1981. Since 1986 her work has been exhibited widely. 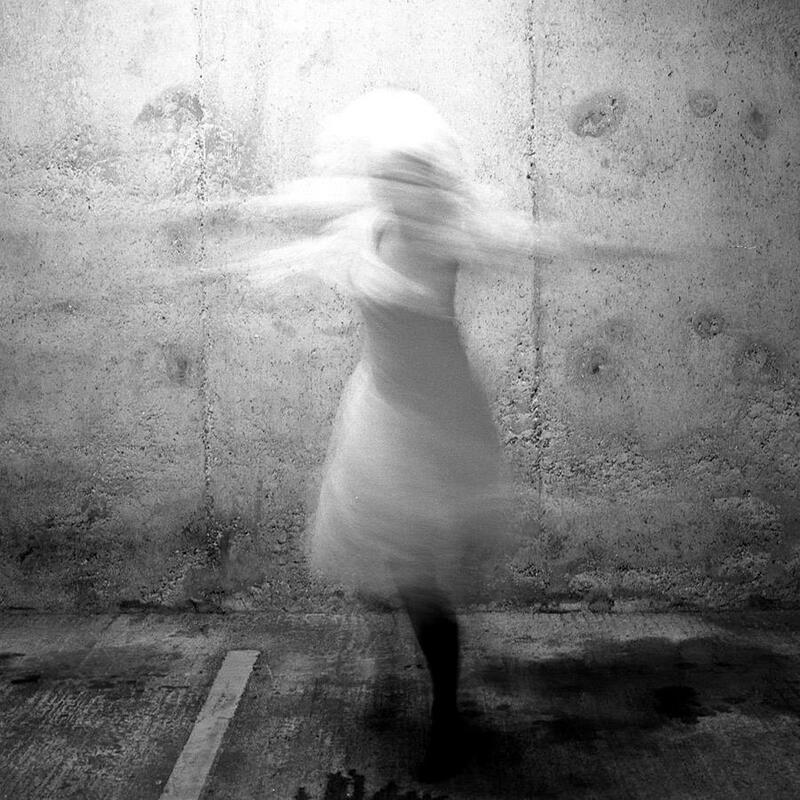 Significant solo presentations of Woodman’s work include Francesca Woodman at the Museum of Modern Art, San Francisco (2011-12), which subsequently toured to the Solomon R. Guggenheim Museum, New York (2012); Francesca Woodman: Retrospective at the Sala Espacio AV, Murcia, touring to SMS Contemporanea, Siena (both 2009); Francesca Woodman: Photographs at the Herbert F. Johnson Museum of Art, Cornell University, Ithaca, New York (2003) and Francesca Woodman at the Fondation Cartier pour l’Art Contemporain, Paris (1998), which subsequently toured to Kunsthal, Rotterdam, The Netherlands (1998); Centro Cultural de Belém, Lisbon, Portugal (1999); The Photographers’ Gallery, London (1999); Centro Cultural TeclaSala, L’Hospitalet, Barcelona (1999-2000); Carla Sozzani Gallery, Milan, (2001); The Douglas Hyde Gallery, Dublin (2001) and PhotoEspana, Centro Cultural Conde Duque, Madrid (2002). Woodman’s work is represented in the collections of major museums including The Metropolitan Museum of Art; The Whitney Museum of American Art; Museum of Modern Art, New York; Detroit Institute of Arts; Museum of Contemporary Art, Chicago and Tate/National Galleries of Scotland.